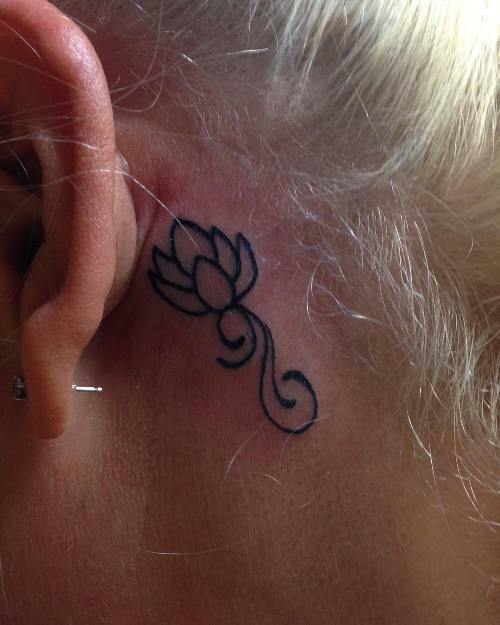 The lotus flower springs forth from muddy and murky waters, eventually rising to float on the surface. 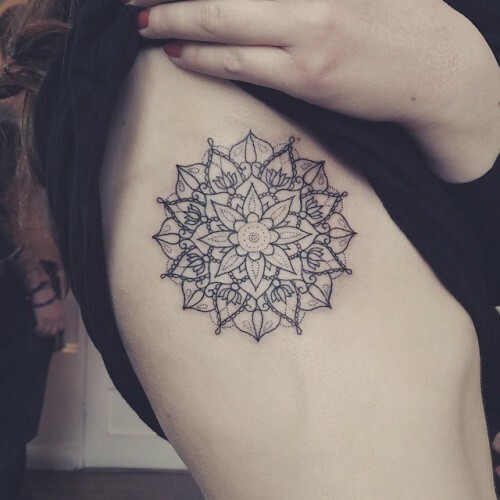 The most beautiful things in life don’t come easy. 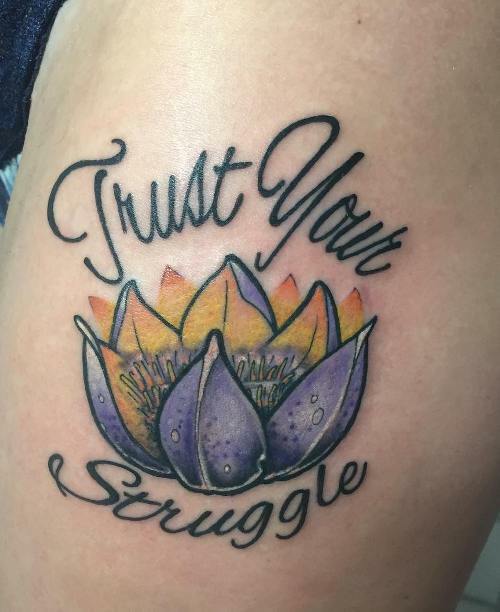 It’s hard, dark, and you really have to fight through the muck, but it’s that fight that makes the good times that much better and your spirit that much stronger! 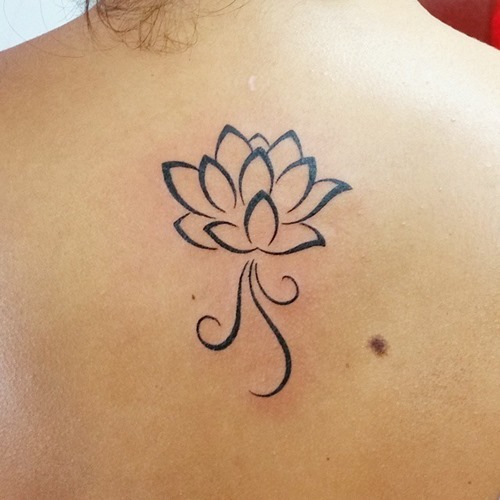 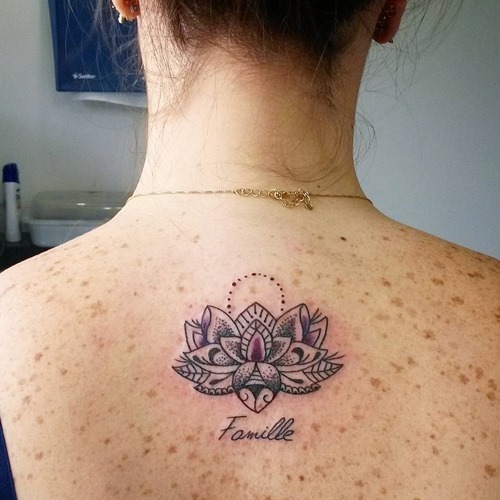 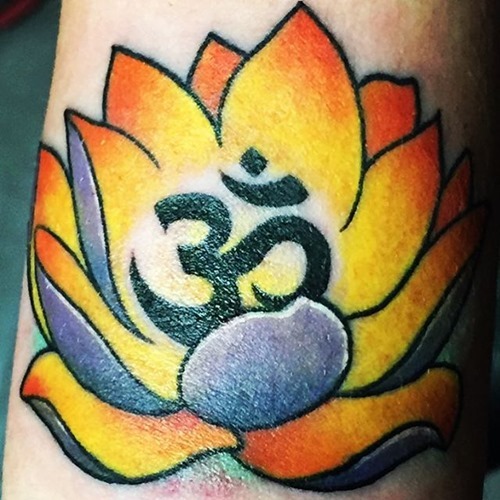 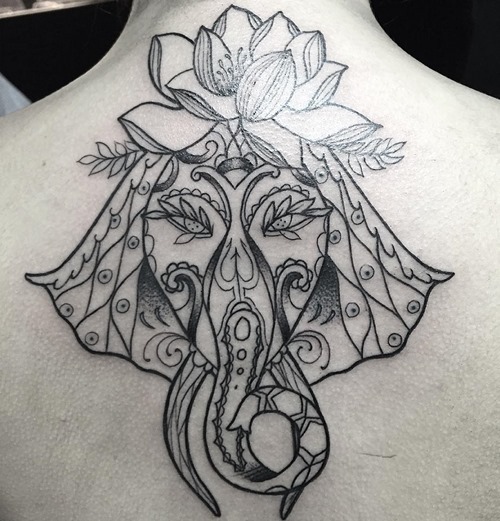 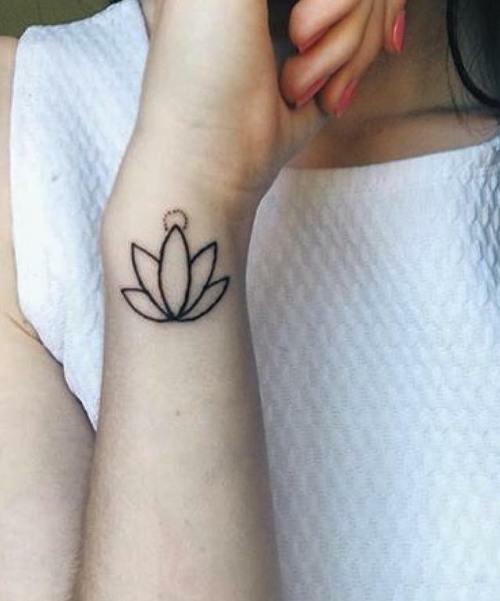 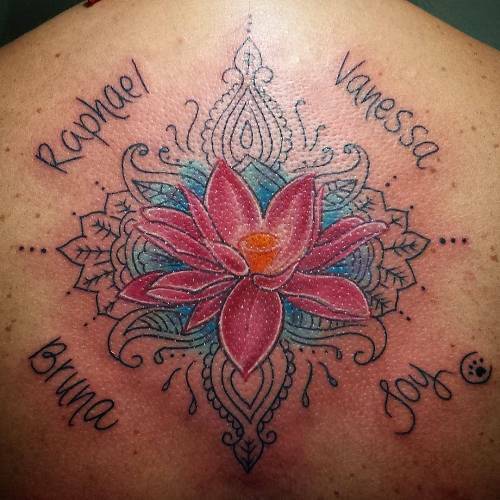 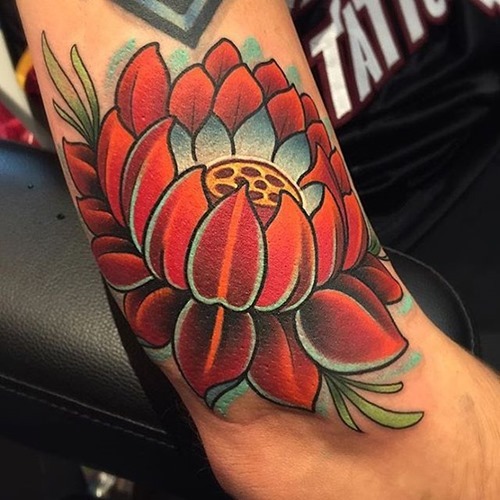 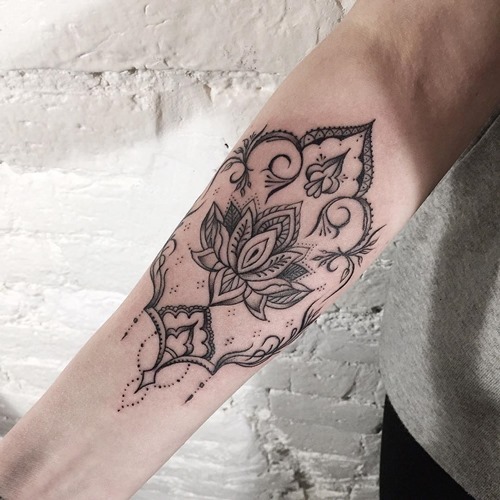 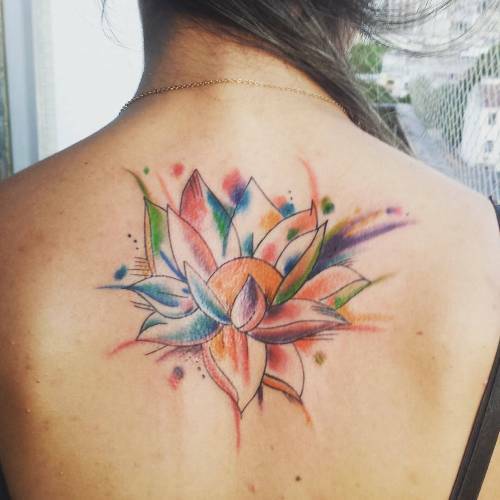 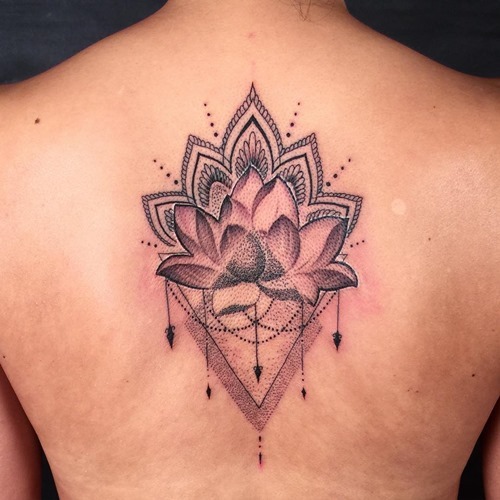 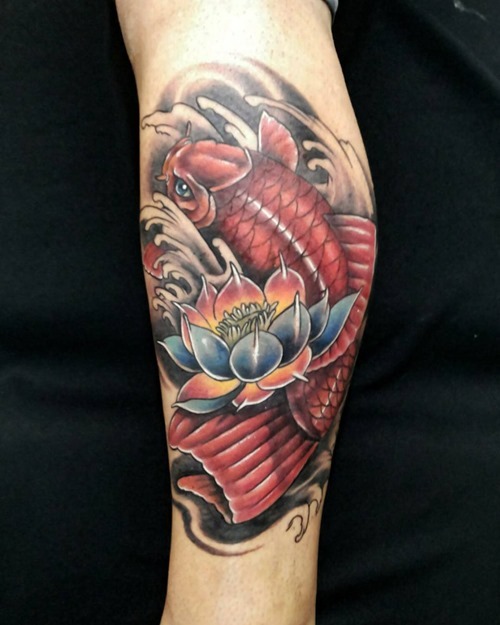 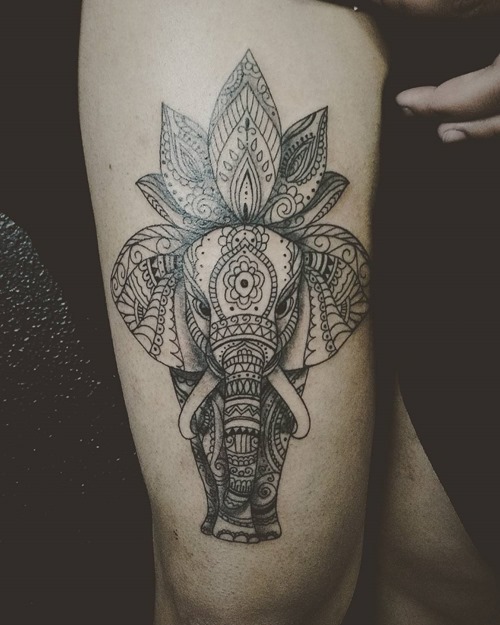 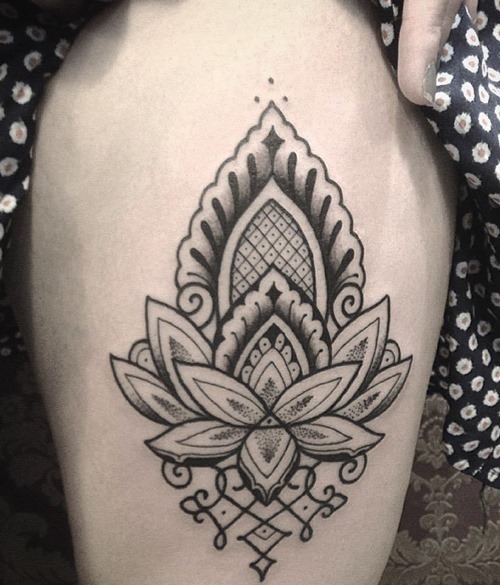 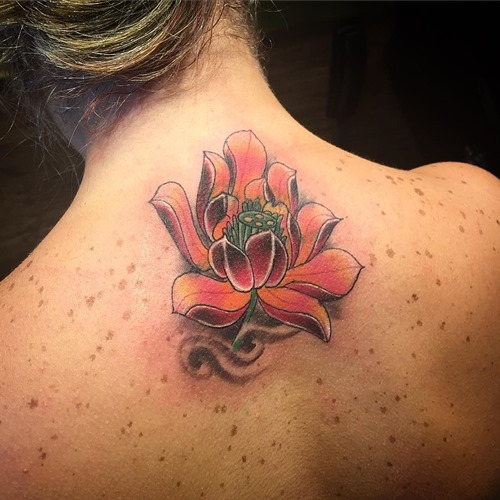 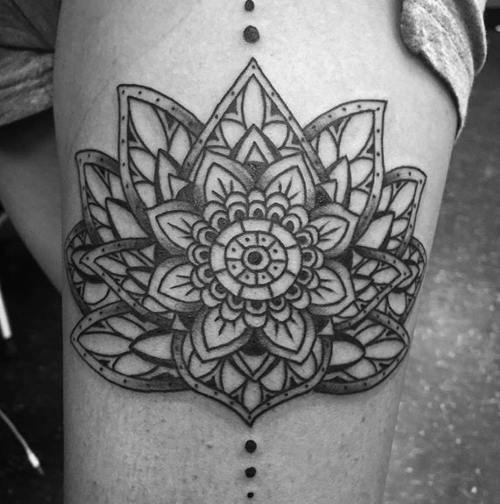 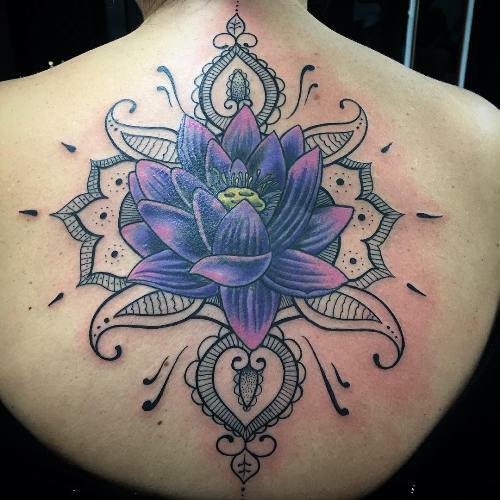 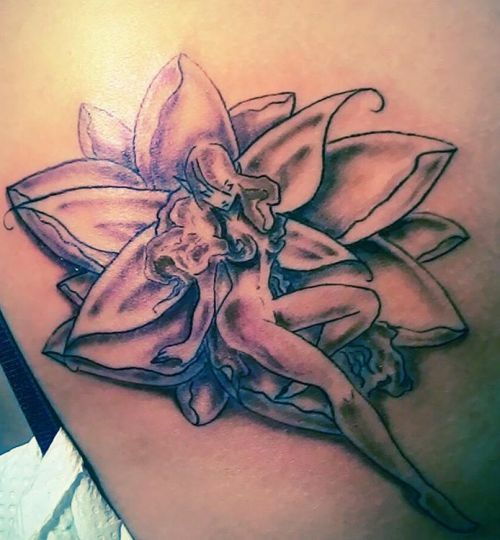 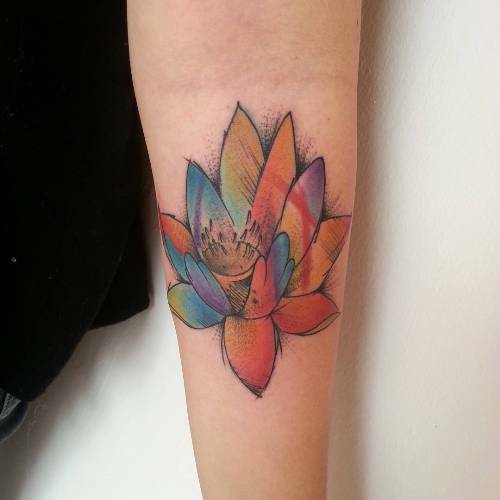 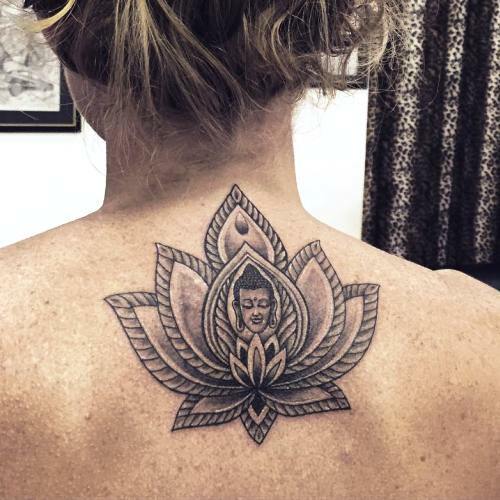 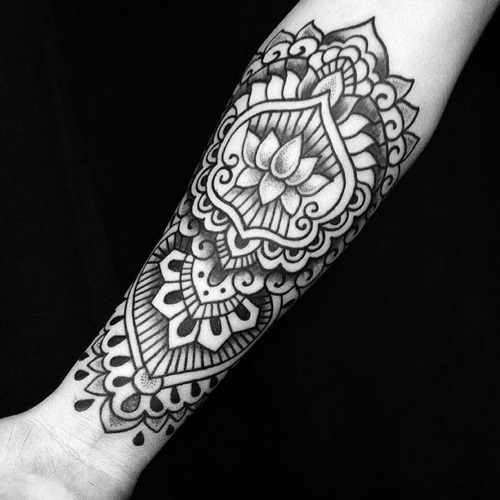 The lotus flower unites style, personality, meaning and femininity, and can be marked on the skin with lines and colors of the most diverse, adapting to the personality of each. 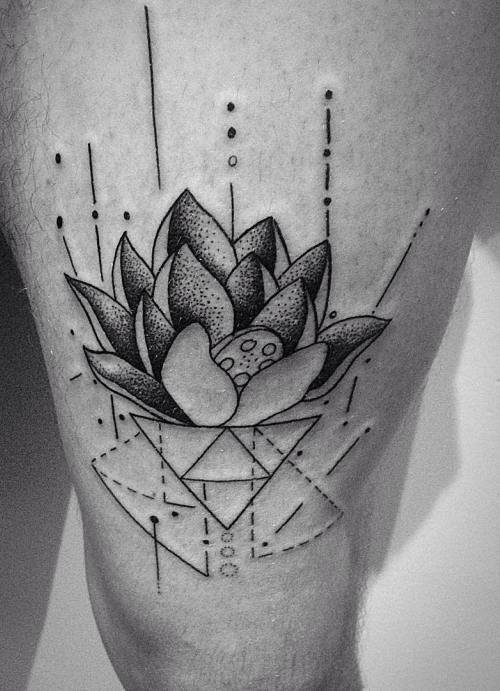 Aquatic plant native to Asia, the flower is famous for its longevity – experts believe that its seeds can germinate over 13 centuries! 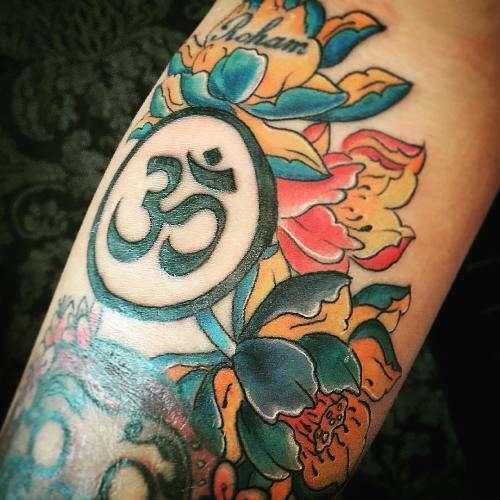 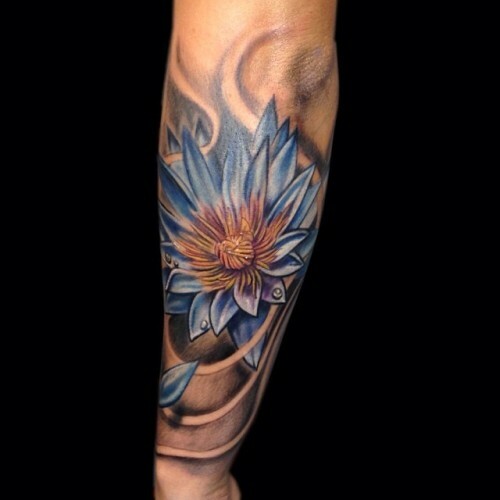 The lotus flower is related above all to life. 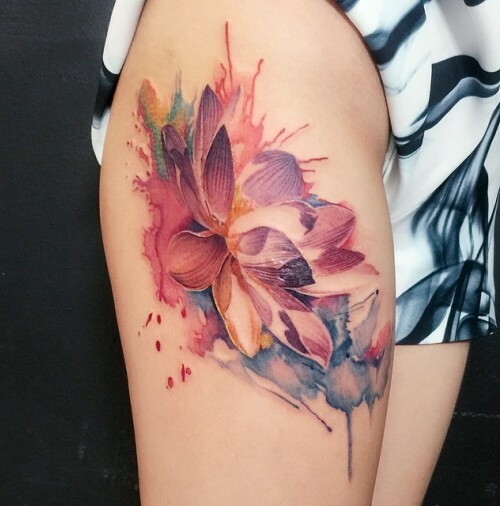 Because it is a flower born of mud, swamp, it also symbolizes the resilience, the strength, the ability to go through difficulties and see the positive side of the situation. 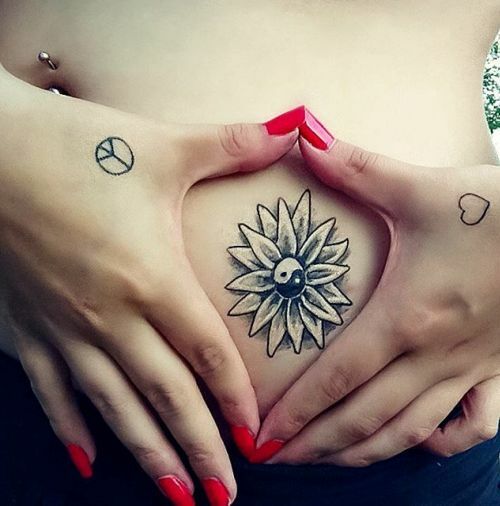 In Buddhism, it is also associated with purity and awakening of spirituality, unborn perfectly in an unexpected location. 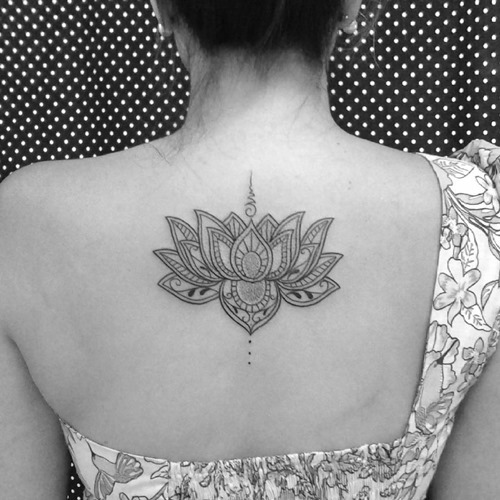 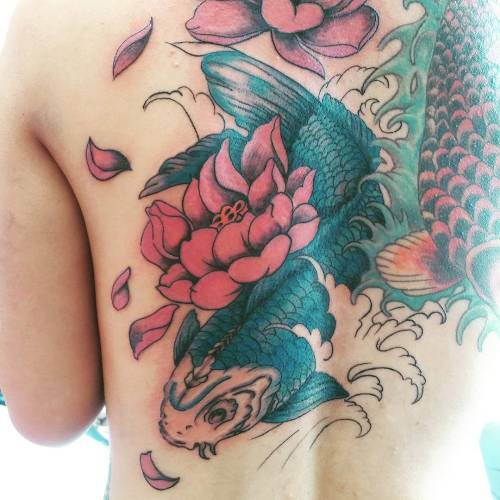 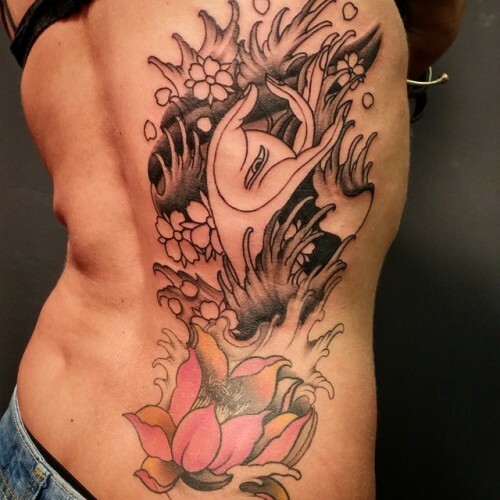 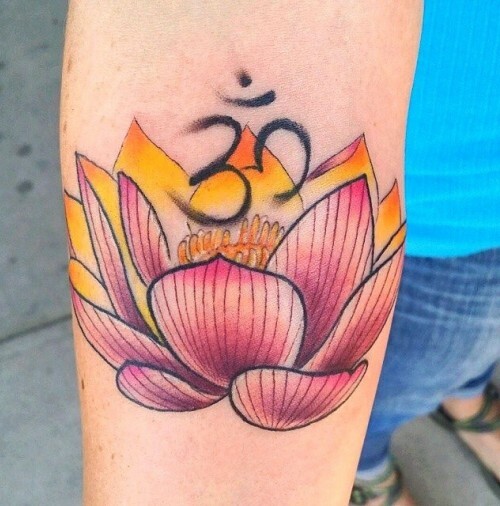 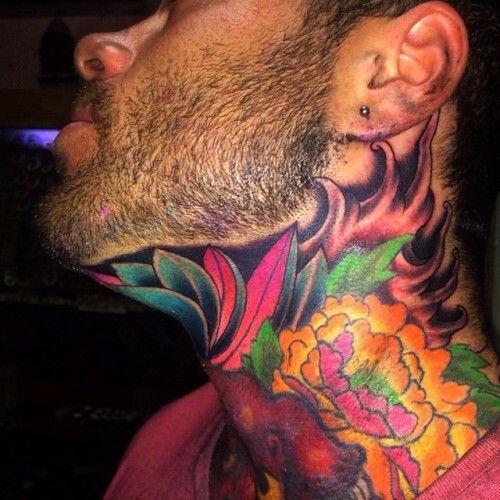 There’s no place specific body to tattoo the lotus flower. 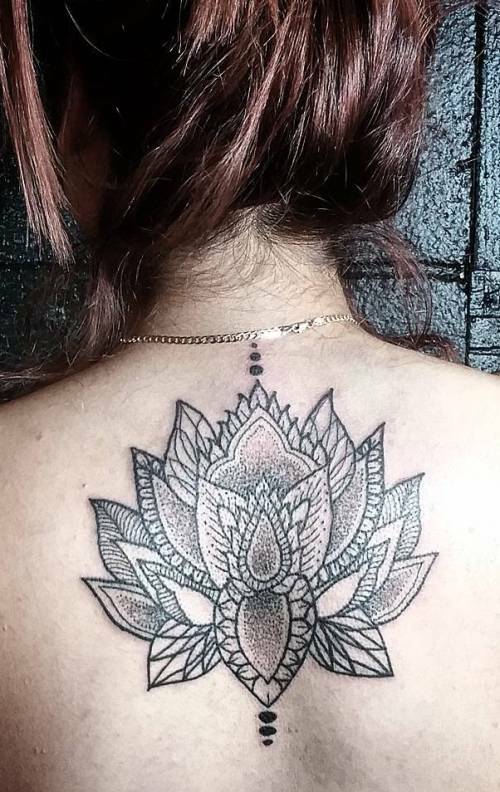 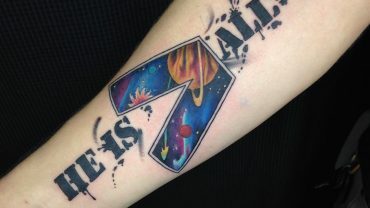 What better place to get a tattoo any design, regardless of whatever it is that has a good aesthetic and value area of the body. 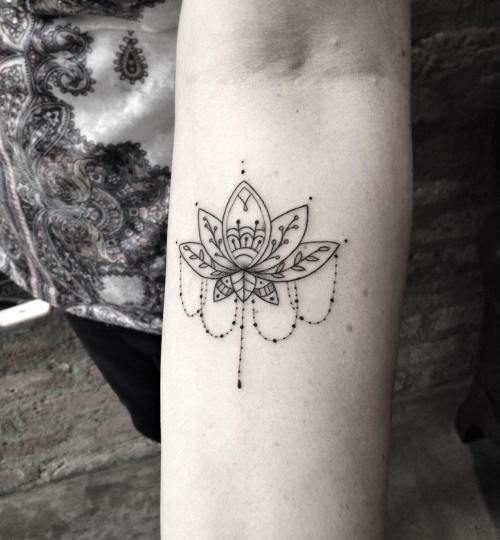 An aesthetically perfect design can be beautiful without clinging to the image.